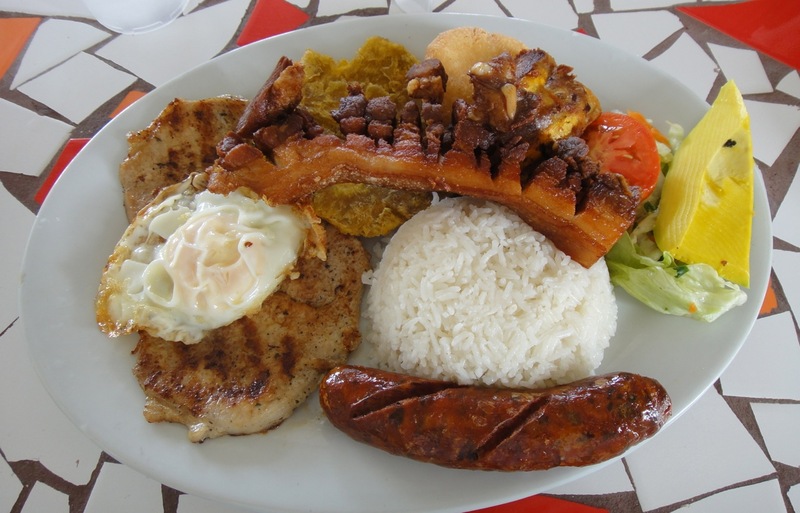 Bandeja Paisa platter at Casa Vieja, Aruba, December 2013. Pescado filete at Casa Vieja, Aruba, December 2013. 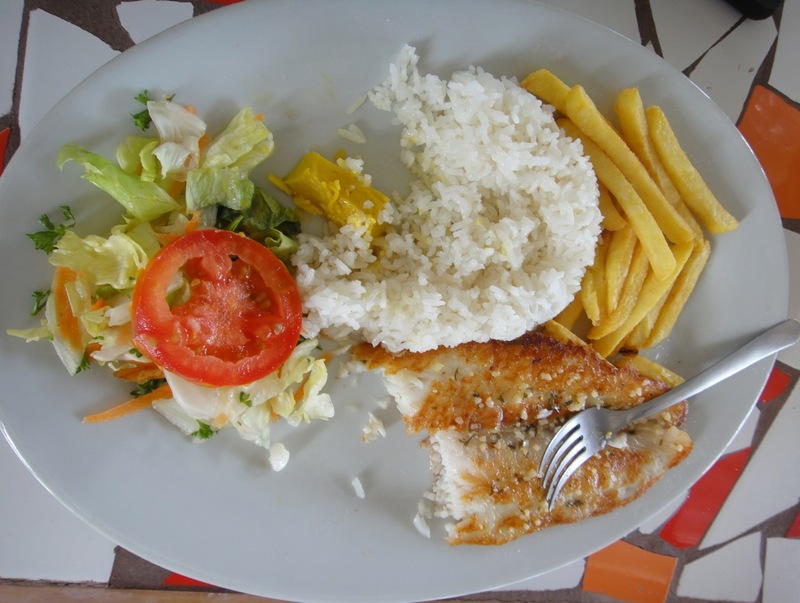 The fish platter above is “con todo” meaning with fries, rice, and a small salad. Get it that way and you’ll be good to go for quite a while. Prices at Casa Vieja are very reasonable, including the beverages. Put this place on your local stops when visiting Aruba. See you there.